Everyone that comes to your home always compliments you on your lawn, garden and property for how great it looks. You try your hardest to take good care of your property with the free time that you have, mowing and caring for the lawn, tending to your flowers, bushes and garden, but there is just one part of your property that you need some help with – your trees. It is the rare homeowner that is really experienced enough to know what the right thing is to do with trees and safely tackle the job on their own. 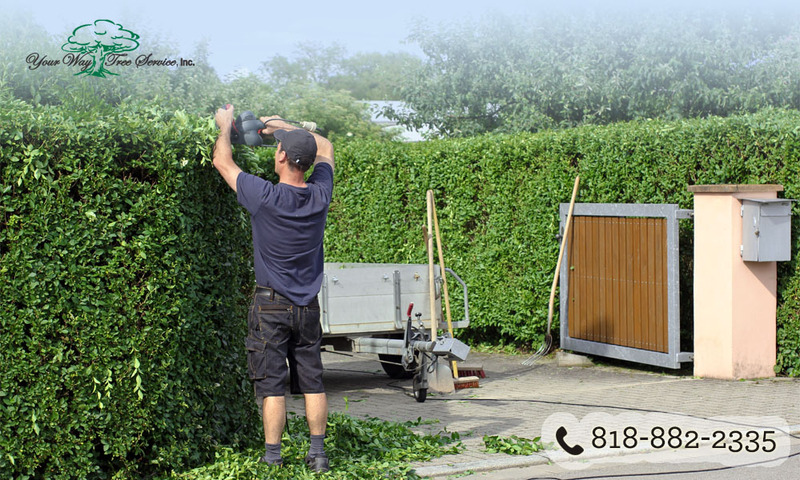 If you really want to treat your trees right then you want to make use of a tree service in Van Nuys to help you. Tending to your trees is unlike doing anything else on your property. While you can safely do things like mow your lawn and plant flowers and shrubs, taking care of trees take some special insight and care. Different species of trees are going to require special care from what others may need. You also may not easily be able to recognize when there are damaged areas, when your trees may be sick or how you are supposed to properly trim back the branches to keep the tree viable and healthy. An expert service that works with trees will have just the insight that you are looking for so that they can analyze your trees and now just what to do. A tree service in Van Nuys is going to have all of the right equipment that is needed to make sure your trees are cared for the right way. 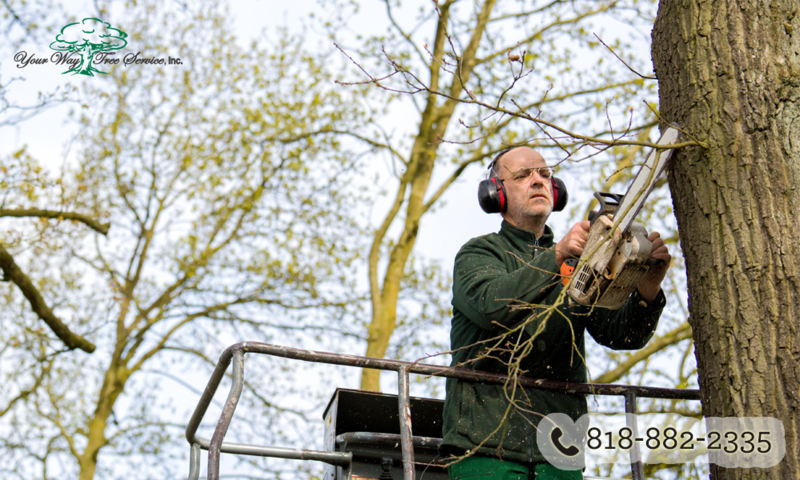 They not only have the experienced personnel to work on the trees for you, but they have the right tools, vehicles and technology at their disposal that can make doing the work more efficient and easier. They are able to help you with tasks such as dealing with trees to close to your home or over power lines, the removal of larger, damaged branches or dead trees, stump grinding and removal and much more. You can make your care for your property the best it can be when you use a quality tree service in Van Nuys like Your Way tree Service, Inc. Reach out to their office today by calling 818-882-2335 or go to their website at www.yourwaytreeserviceinc.com so you can make an appointment.